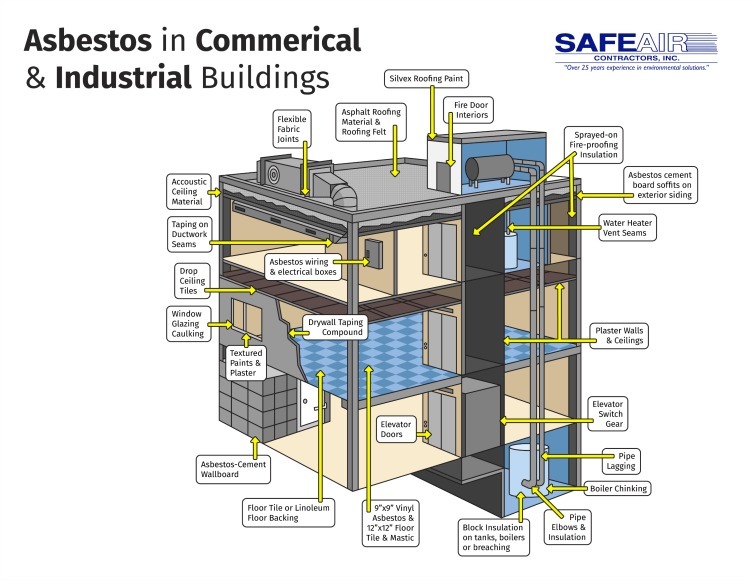 Asbestos in commercial and industrial buildings isn’t something to play around with. The effects of asbestos on the integrity of the structure as well as the health of employees can be devastating. 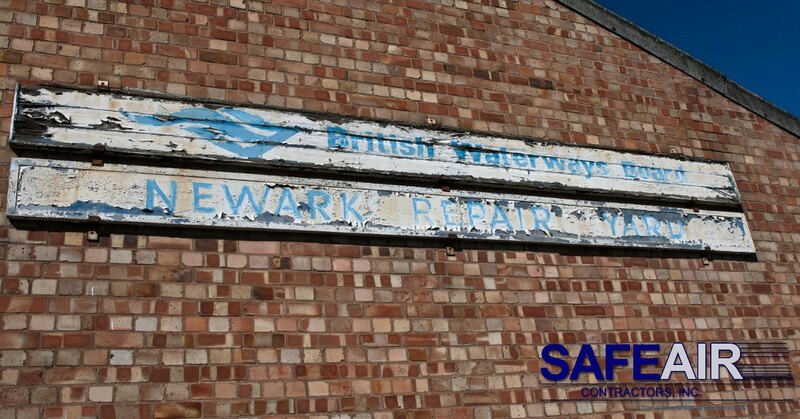 Fortunately, once you have detected asbestos in your commercial structures, it’s as simple as calling one of our professionals here at SafeAir to take care of the problem. Unfortunately, many business owners don’t know where to start looking for asbestos sources. That’s why today, we want to talk about possible sources of asbestos in your industrial buildings. If, after looking over your building, you suspect asbestos in commercial areas, it’s best to pick up the phone as soon as possible and give us a call. Here at SafeAir, we service commercial asbestos remediation needs in Western Pennsylvania and Ohio and have over 25-years of experience with environmental cleanup under our belts. Once you give us a call we will begin by setting up an appointment with you to talk about your needs and survey the kind of work that you need doing. With a better idea of your needs, we will create a plan of action to take care of your asbestos in commercial areas. This plan of action doesn’t just involve removal of your asbestos, though. We always ensure that the proper authorities are notified of our plan of action, make sure that the proper safety precautions are taken to keep everyone safe, and thoroughly cleanse the building and air to sterilize your space! If you need our assistance as soon as possible, give us a call at 440-639-1191 and we’ll take care of everything! Don’t live in Western Pennsylvania or Ohio? Contact your state board of health and request a referral for a licensed asbestos remediation professional.